REVIEW: Even with its imperfections, “Into the Woods” is an enjoyable adaptation featuring some fantastic performances and music. It’s just short of happily ever after. Don’t let this new Disney movie fool you. 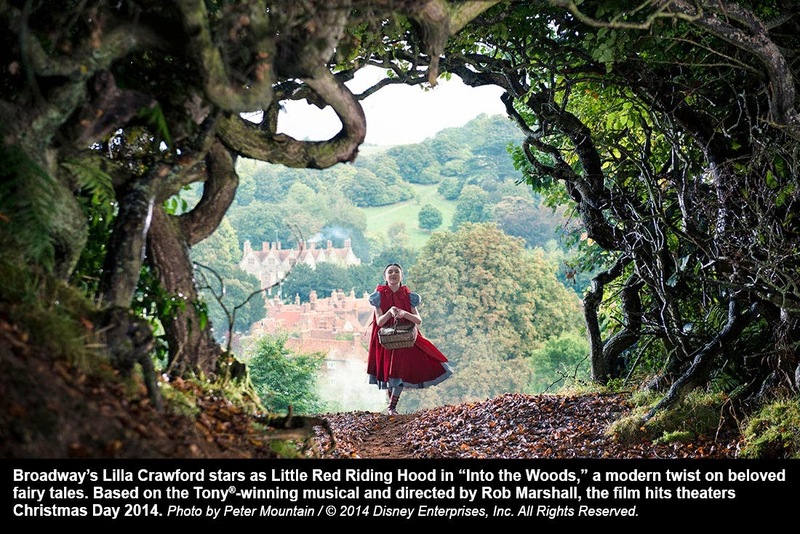 “Into the Woods” is not about living happily ever after. It is about what comes next: the unexpected. It merges fairy tales — “Little Red Riding Hood,” “Jack and the Beanstalk,” “Rapunzel,” “Cinderella” and a few others — into one universe like Marvel superheroes. Disney has grown accustomed to this notion so why not grow upon the trend, like a beanstalk reaching to the heavens. The studio has adapted the classic Tony Award-winning musical from Stephen Sondheim, who wrote the music and lyrics, and James Lapine, who did the book and adapted the screenplay for this film. Those familiar with the original stage musical know that happily ever after is only the end of Act One. It’s the following act that really sets the story loose. Some audience members in this reviewer’s screening actually started walking out halfway through the movie because they thought it was over. Suffice it to say audiences unfamiliar to Sondheim and Lapine’s work are in for quite a treat and a surprise. But they should remember to leave their preconceived Disney stereotypes at the door for this one. The fairy tales presented here are of the traditional sense and not inspired by the Disney material. Sondheim and Lapine utilize the original Brothers Grimm fairy tales. In one bloody scene, Cinderella’s stepmother cuts off parts of the stepsisters’ feet in order to fit into the slipper. This is what makes the musical so special, including the fantastically dark second act. Blockbuster-going audiences — especially the Disney crowd — may not get it. The problem this movie adaptation may face is that it is somewhere between theater and film. It’s not quite a filmed stage musical, but it also doesn’t feel quite like a film at times. The woods are mesmerizingly cool. 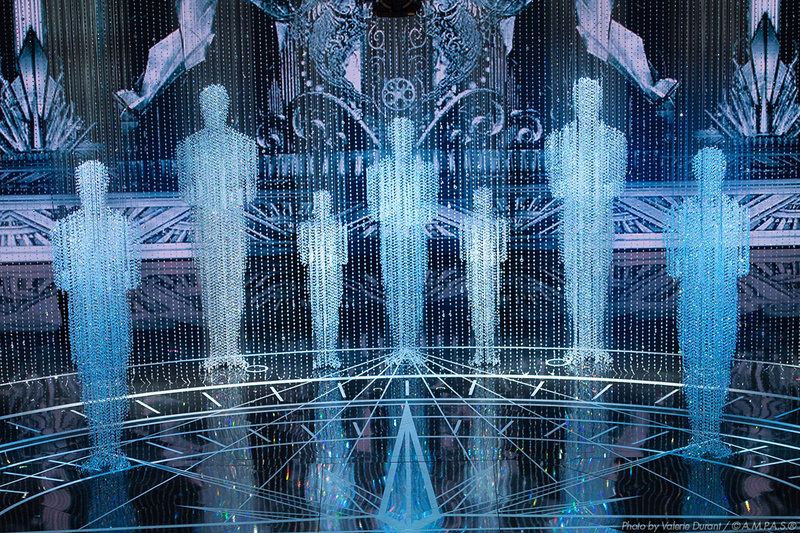 Marshall impressively creates this world on screen, utilizing real sets and minimizing CGI effects. As with most on-screen musicals, the lip-syncing can appear off at times. 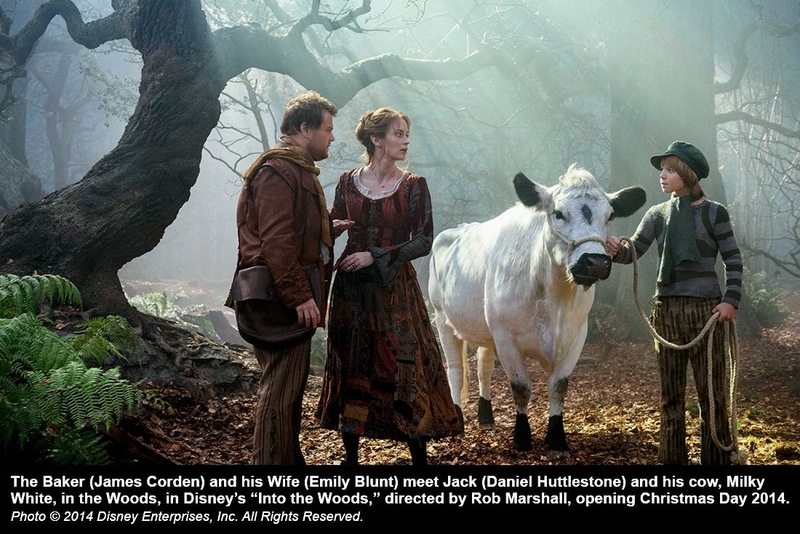 Voices for characters, including Cinderella’s Prince (Chris Pine) and Little Red Riding Hood (Lilla Crawford), don’t seem to match at times and are distracting. Tom Hooper had this figured out by recording live vocals on set when filming 2012’s “Les Misérables.” While Russell Crowe’s Javert performance stuck out like a sore thumb, most of the singing was phenomenal. 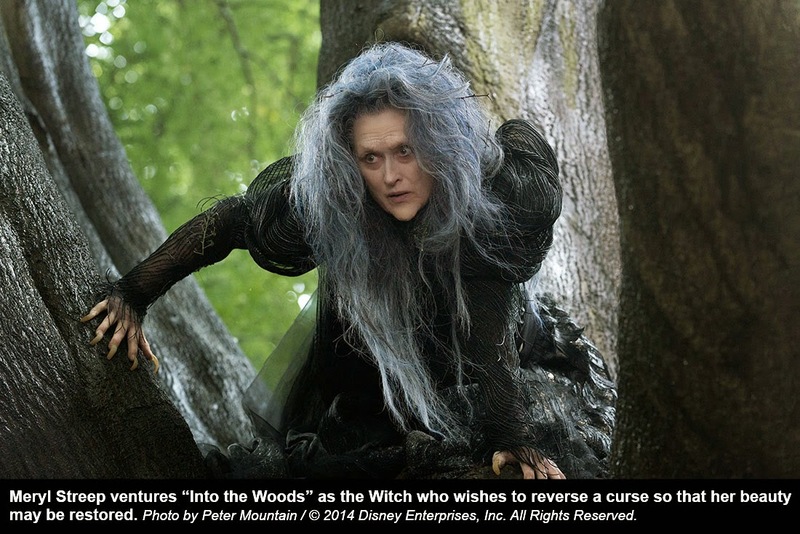 For “Into the Woods,” it misses the mark at times. This is even more apparent after watching the live stage recording on DVD of the original Broadway cast, including incredible performances from Bernadette Peters and Joanna Gleason. 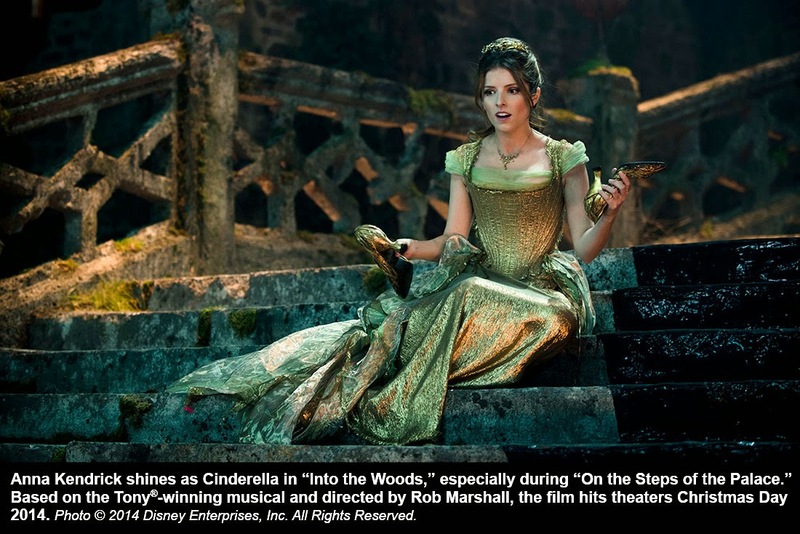 That is not to say that Disney’s “Into the Woods” is bad or mediocre. The second half of the film seems to gloss over what makes the original musical great: the message and theme that life is not so black and white and that happily ever after is not so permanent. 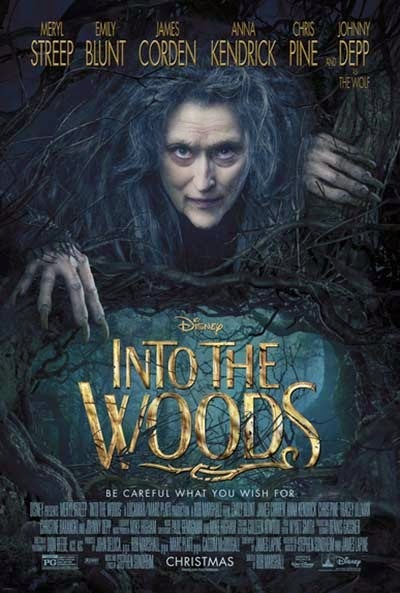 Even with its imperfections, “Into the Woods” is an enjoyable adaptation featuring some fantastic performances and music. It’s just short of happily ever after.